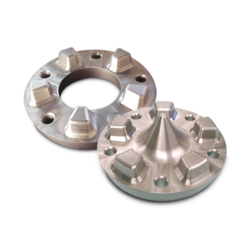 We are a leading Manufacturer of insert mold parts from Thane, India. We offer a wide range of Insert Mold Parts which are intended for small to medium sized parts and supplied as precision finished units ground on all sides. The top or front face may be machined by the mould maker to match the specific geometry involved. Looking for Spring Dowel Pin ?